The issue of homegrown jihadists abroad is such a concern for Canada’s top spy agency that they’ve were running internal reports on the extremists’ whereabouts on as much as a weekly basis. Documents marked “top secret” and “secret” obtained via access to information and made available to the Sun reveal the frequency with which CSIS was updating its tally of foreign fighters. The weekly reports, which span most of 2016 and early 2017, track those “currently in Turkey/Syria/Iraq” and those “returned to Canada from Turkey/Syria/Iraq”. 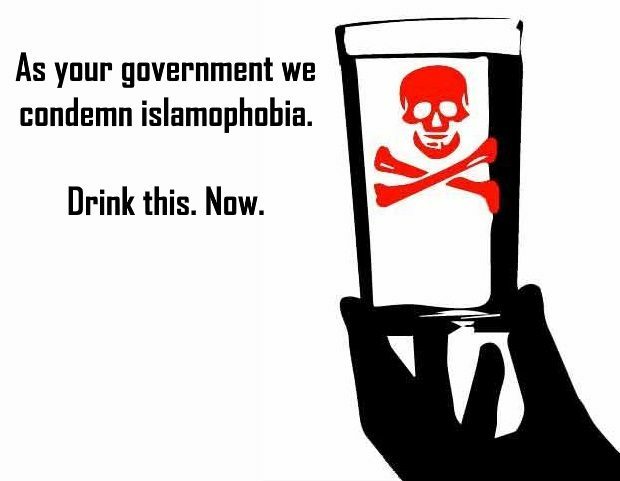 Our government is lying to us about Islam. What a surprise.